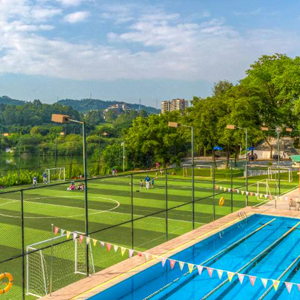 An update on our continuing facility upgrades, including the brand new campus in Huangpu, Guangzhou. 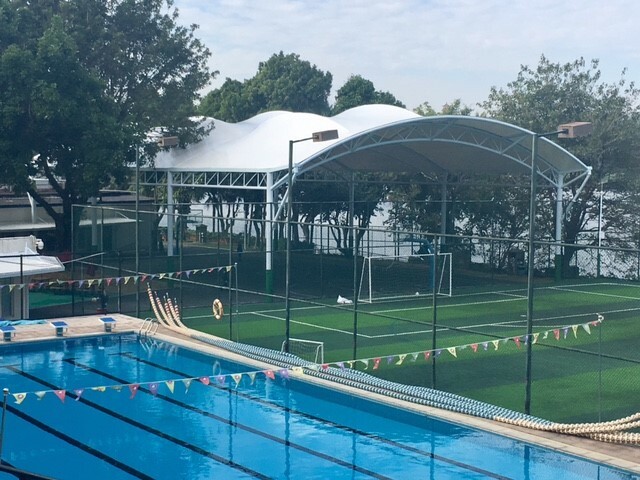 It was great to hear so many positive comments from staff and parents as the latest covered sports area opened for business to students returning from holidays last week. 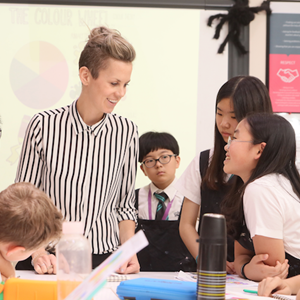 A few eagle-eyed parents also noticed a number of other upgrades to our campuses, including new playground surfaces, improved toilet facilities and additional safety improvements aimed at supporting bus departures. As always, we send our thanks to the facilities teams who were hard at work whilst most of us relaxed over the holidays. 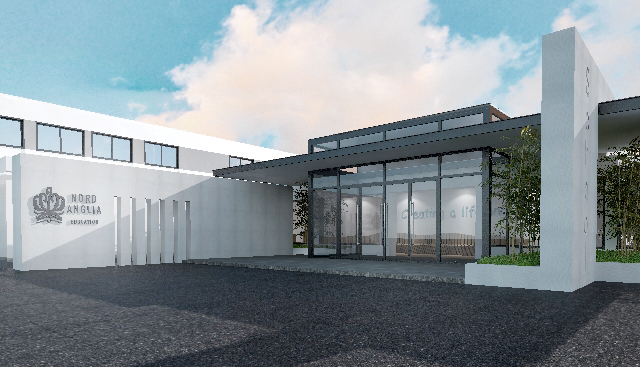 We have a strong record of continuous facility improvements as we grow and this is set to continue. 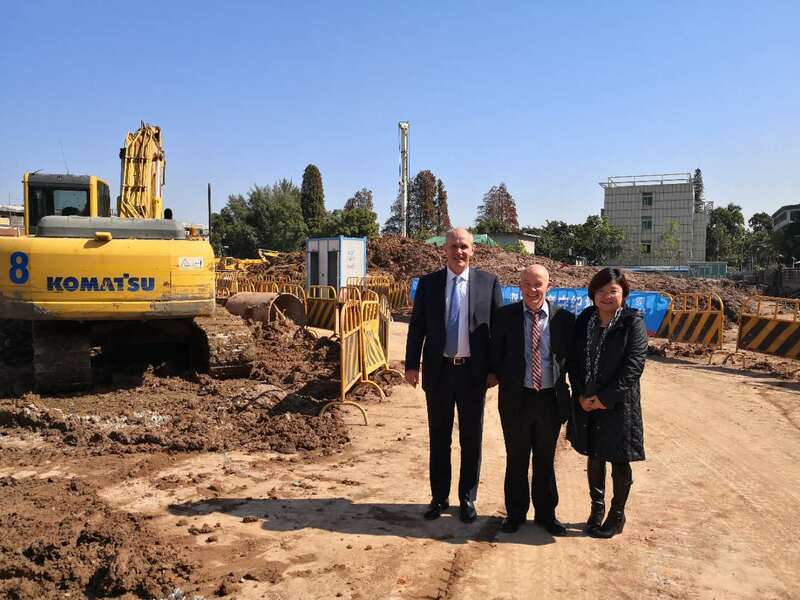 On Tuesday last week, 20 staff from the Primary School visited the Key Stage One building that is now under construction close to the Nanhu Amusement Park. Mr Wathern was very impressed with plans, especially the Juilliard performing arts and MIT technology areas. 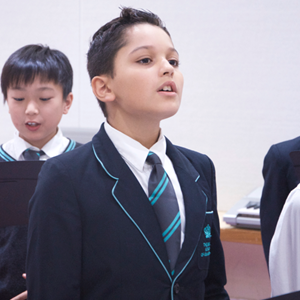 This building will provide excellent learning opportunities for around 180 of our younger students from August 2018. 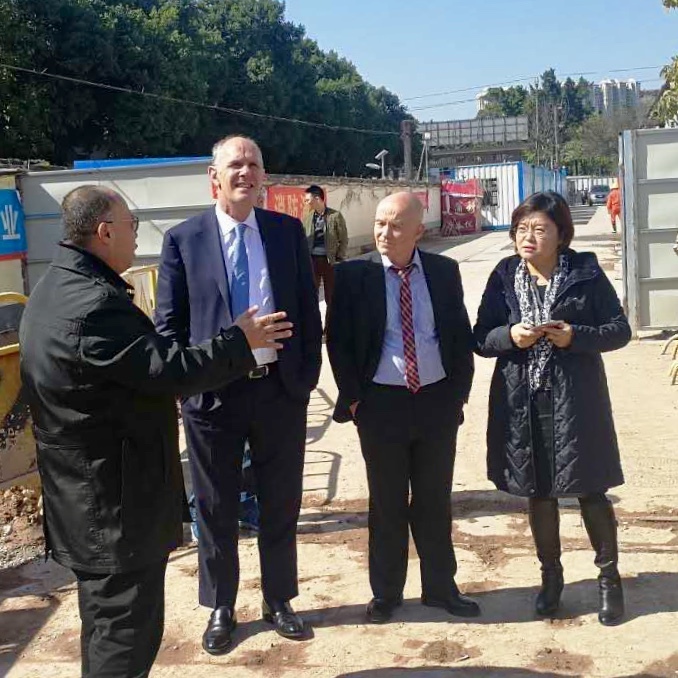 However, the biggest news for development this week took place on Thursday last week, as Nord Anglia Education CEO, Mr Andrew Fitzmaurice, visited Guangzhou to check on the progress of BSG’s new campus, located in the Huangpu area of Guangzhou near to Tianhe. 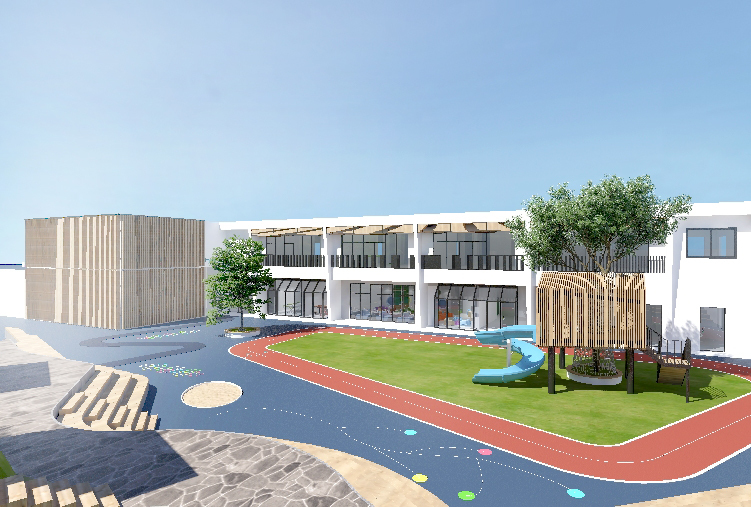 This Early Years and Primary Campus is scheduled to open in 2020 and will be a major milestone for our school with the ability to provide state of the art facilities for more than 30 Early Years & Primary classes. 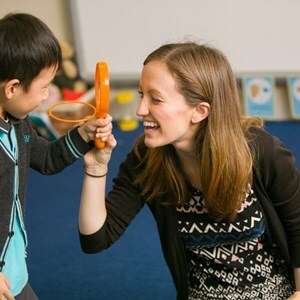 As we continue to strengthen our reputation in Guangzhou, I'm even more ambitious for us to achieve our stated mission to become one of the world’s leading international schools. 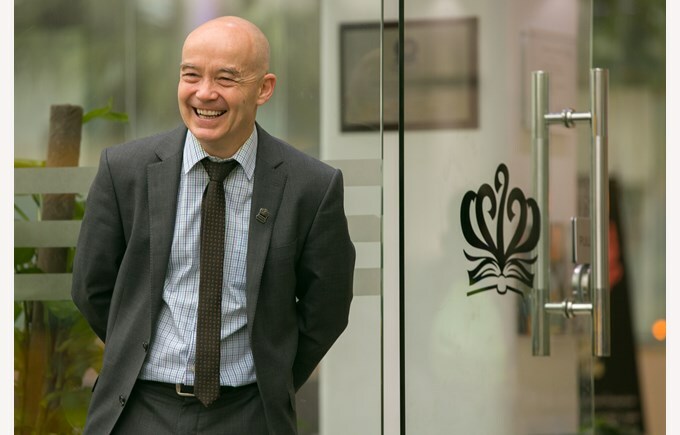 Impressive progress has been made possible through the achievements of our talented students, the support of our parents and the commitment of our staff, alongside the continuing support we receive from Nord Anglia Education. We’ll keep you updated with progress as our school continues to develop, and thank all of our community for your continuing support.